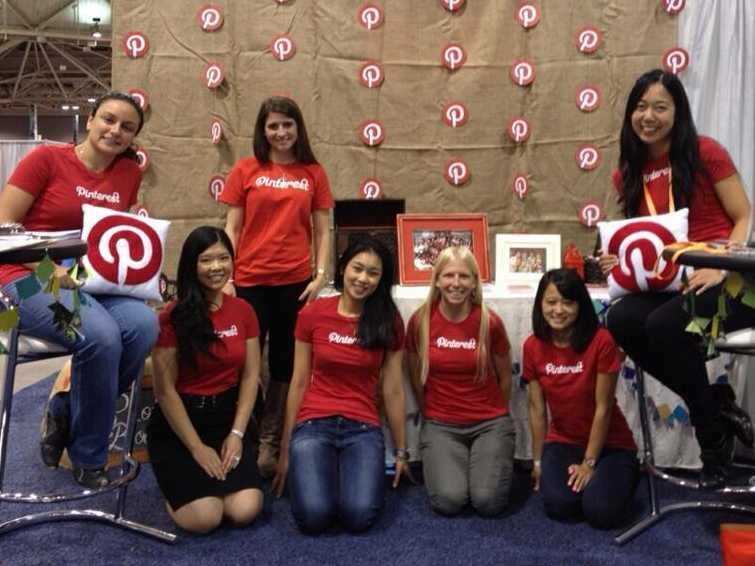 PinterestHere are a few Pinterest women at last year’s Grace Hopper Conference. It’s no secret that there are fewer women than men working in engineering right now, especially in Silicon Valley. The topic of women in tech came into harsh light earlier this month when former GitHub designer Julie Horvath spoke frankly about issues of sexism and harassment she faced at the company. Thankfully, not every company creates a toxic environment for women. Pinterest in particular has a strong team of female designers and engineers launching major products. In February, three women — Tracy Chou, Nadine Harick, and Jennifer Tsai — launched a complete rewrite and redesign of Pinterest’s mobile site, which is no small task since 75% of Pinterest’s usage comes from mobile devices. The next set of Pinterest engineering interns will start in a few months, and nearly half are women. Business Insider had the opportunity to hop on the phone with Harick, Chou, and Tsai. Here’s what they told us about working at Pinterest, diversity, and succeeding as a woman in tech. Chou works on a mix of product, platform, and infrastructure projects as a backend software engineer at Pinterest. 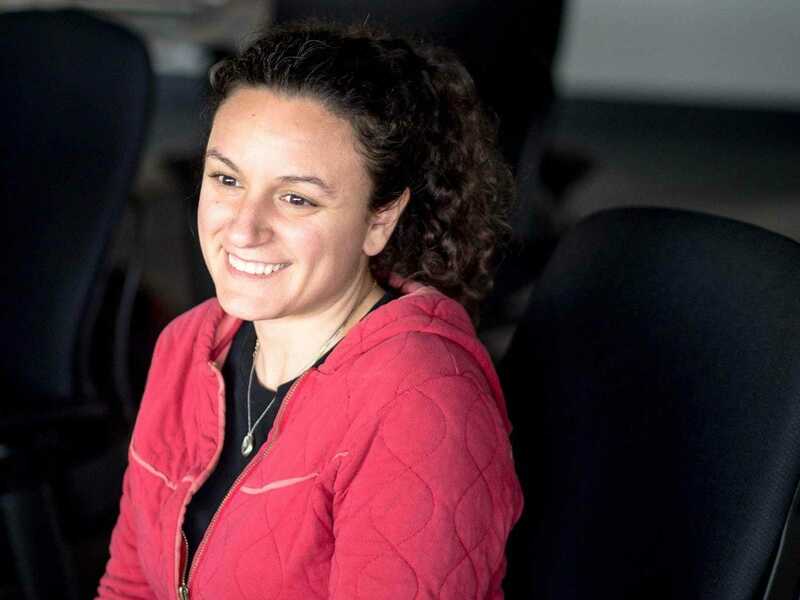 She previously worked at Quora, Facebook, and Google. Chou says that she appreciates the company’s culture of work-life balance. She’ll get in early and run with her colleagues before work (yes, Pinterest has showers) or go climbing or do yoga at the end of the day. She mentioned a recent open mic night where a group of Pinterest employees got together to have the equivalent of a group band practice. Last year, she started a project called “Where are the numbers?” to help track the number of women actively working in the tech industry. When I was at the Grace Hopper Conference last year, I heard a lot of people talking about how the percentage of women in engineering was declining and how dire the situation was. But people were talking without any data or numbers to back up what they were saying. When we’re building something for a product, everything is very data driven. But then with workplace diversity there aren’t really any numbers: People are just saying either things are good, things are bad, our company is doing well, or there are things we want to improve on, without numbers backing any of it up. I wanted to get more data content around how we’re doing on fixing the lack of women in engineering. Once we have the numbers, we can apply some of the techniques of analyzation to understand where the attrition is in issues of workplace diversity. Did you ever face any issues of sexism in tech? For a long time, I didn’t feel like software was where I wanted to be. It didn’t feel that welcoming. I didn’t think I was that good at it (a lot of the imposter syndrome stuff applied). It was a revelation to join the team at Pinterest and feel like I was treated like an engineer first, not as a female engineer. In most other places, I felt like people always treated me as a “female engineer,” like I was a novelty. People even called me a unicorn to my face. It was really nice to come here and not have that gender modifier in front of who I am. Harick, formerly of Google, works as an engineering manager at Pinterest, overseeing the Web and mobile Web teams. Growing up and in school she always faced encouragement from friends, family, and classmates to pursue computer science. But once she started working, she quickly got tired of having to explain her role at the tech companies she worked for to strangers who assumed she was in HR or community management. “Now, I tend to always preface with, ‘I work at Pinterest and I’m an engineer at Pinterest,'” Harick says. What sort of support do you have for workplace diversity at Pinterest? We have a lot of support from the company to put on events for women in engineering in particular, whether through logistics or funding. Recently, we hosted an event here at Pinterest to get female engineers together who might be interested in going to the Grace Hopper conference, which is a celebration of women in computing. Pinterest was super happy to help with the logistics on that. We also have somebody in the company who is specifically focused on diversity initiatives. What do you value about Pinterest’s culture? I’m starting a young family right now, and I really appreciate the flexible hours that Pinterest has. Employees can come to work early and leave early so to be with their kids after school. It makes Pinterest an extremely attractive place to work. Jennifer in Paris in June for the launch Pinterest in French. 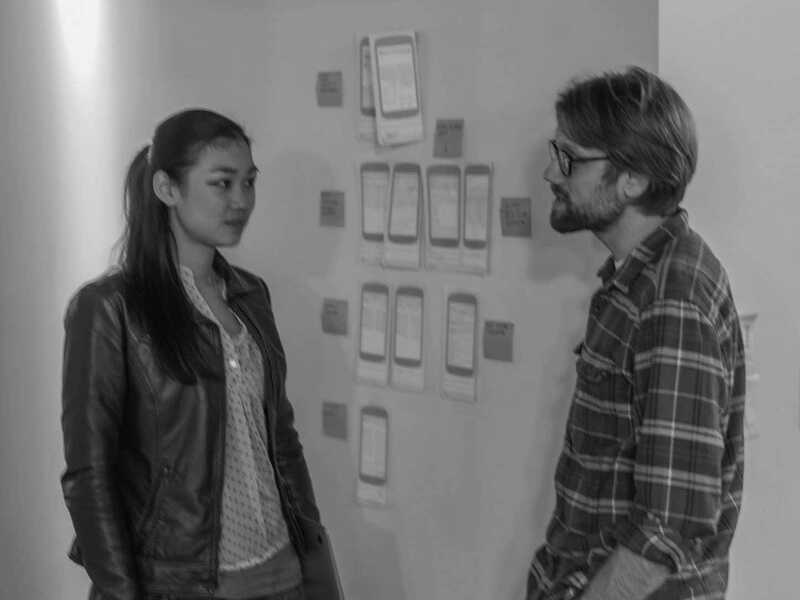 Tsai is a software engineer at Pinterest on the Web team. Previously, she worked for more than three years at Gaia Interactive. When did you first become interested in computer science? I started getting into engineering in high school when I took a Pascal class. It became a really big passion for me, because it was an outlet where I could combine the creative aspects of my personality with a more logical focus. The most exciting part for me is that I get to work on a product that I love and feel like I can actually make a big impact on what we do. It’s cool to be able to focus, and learn and grow as an engineer.